Alchemy or polishing a turd? Here’s a hypothetical for y’all. 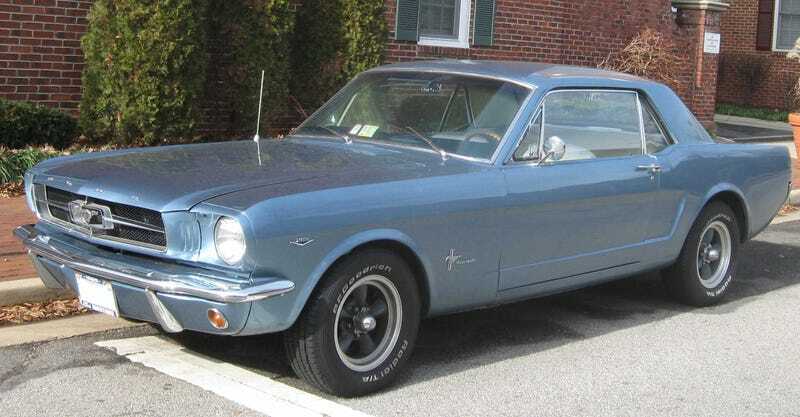 Let’s say you take an old muscle car like this mustang here. Weld in sub-frame connectors, replace the K member with a modern one, convert it to coil over suspension, retrofit a rack and pinion steering rack, and upgrade to modern disc brakes and decent tires. Oh and aluminum heads and/or block to trim the heavy nose. My question is, after all of that. Would you have a good handling car or just a better handling car? kind of get my point? Also this doesn’t have to be specific to the Mustang. I was just using that as an example.